1860 Munich’s hunt for a top-four spot is effectively over after two disappointing results in Braunschweig (1-1) and Großaspach (0-1). The Lions biggest problem? Scoring goals. The Lions have only scored more than one goal in a game during the second half of the season on two occasions — against VfR Aalen (2-1) and Energie Cottbus (2-1). When the opponent scores, 1860 are in trouble as the three 1-0 victories in the second half highlight. 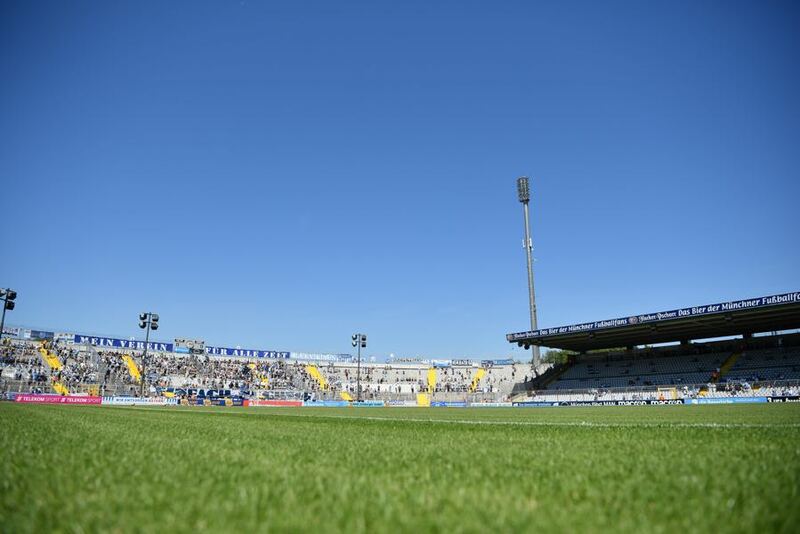 Against Braunschweig, for example, 1860 never built on the lead and was punished late, last weekend against Sonnenhof Großaspach 1860 never were very dangerous, and Großaspach’s goal effectively ended the game. With the Lions beyond relegation and promotion, it will become a major talking point for the preparation of the 2019/20 season. The question, however, is how much money will be available to invest in the squad. In general, the Lions are open to investments by investor Hasan Ismaik, what will not be accepted is further loans — the clubs currently owns Ismaik €56 million — as the club finally wants to stabilise the budget. Hence, 1860 are looking internally to rebuild the squad for now looking at youth players to step in the void. “Several players from our youth academy will get the opportunity to show what they can do next season,” sporting director Günther Gorenzel explained this week. That money does not necessarily scores goals is highlighted by the likes of KFC Uerdingen but also this week’s opponent Preußen Münster. Münster started the season with Bundesliga 2 ambitions and are now two points behind 1860 in 11th place in the Liga 3 standings. For Münster, in fact, this is a big game. With 42 points they are still five points away from the 47 point mark that guarantees Liga 3 football. 1860, in the meantime, are just one win away from the magic marker. But overall this should be an evenly matched game after which both sides will likely have some work to be left to collect the 47 points. Midfielder Dennis Dressel made his Liga 3 debut on Monday against Großaspach. The 20-year-old has scored nine goals and seven assists in 23 Bayernliga Süd (fifth division) games this season for 1860 Munich II. “Dressel represents the new course at 1860, we have to stick to it,” Gorenzel explained this week. Against Münster Dressel, who is expected to renew his contract soon, could make his second start in a row. 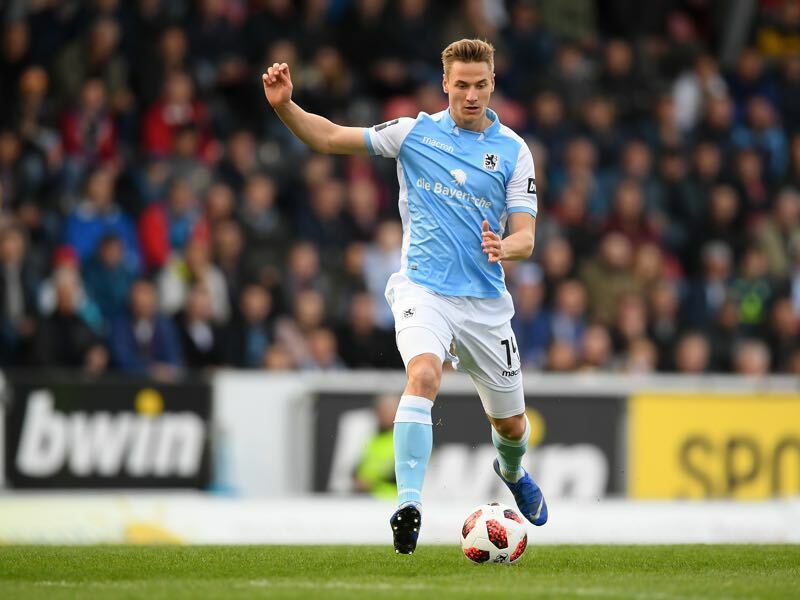 René Klingenburg has been excellent for Münster this season and has recently been linked with a move to Dynamo Dresden. 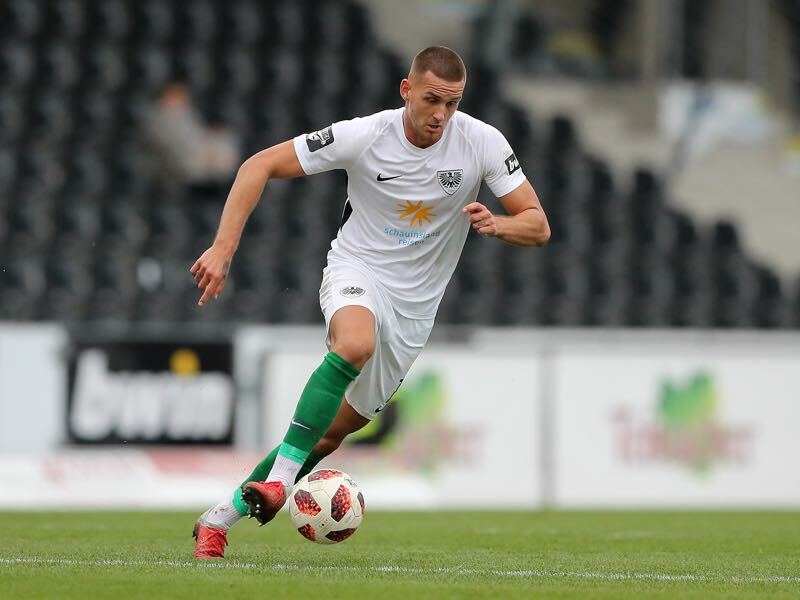 The central midfielder is a classical number 10 and acts as Münster’s metronome and has scored eight goals and two assists in 28 games this season. Herbert Paul is the only player in Liga 3 to have been sent off twice and also caused two penalties against his club. Before the 0-0 draw in November 2018 was the first meeting between the two sides since the original Bundesliga season back in 1964/65. The two clubs drew 0-0 in Münster on October 26, and 1860 won their home match on March 14, 1964 3-1.